If you’re a speed flyer, put New Zealand on your adventure list. If not, prepare for some white-knuckle viewing. This 8-minute excerpt from the Vimeo On Demand film “Magnetic” follows Jamie Lee and Malachi Templeton as they speed fly in New Zealand. The talented fliers get oh-so-close to the terrain, your palms are likely to sweat. 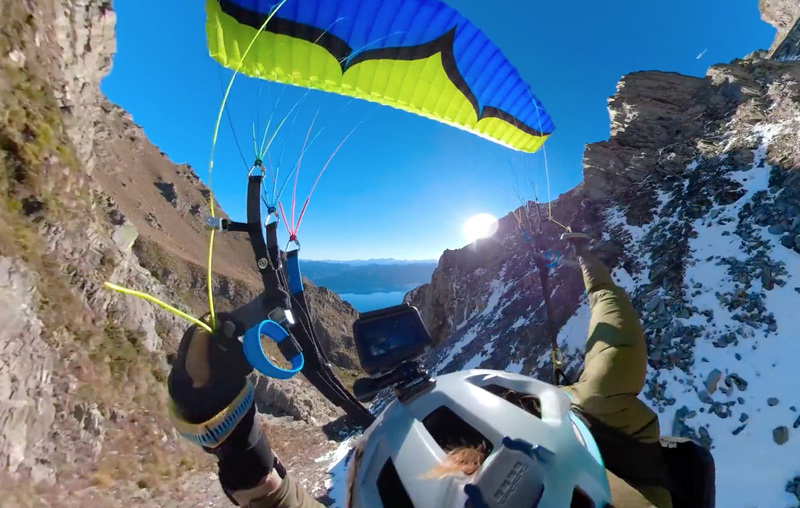 The crazy-good footage puts you right in the pilot’s seat for some harrowing and awe-inspiring views.